Earthquaker Devices make pedals ‘the hard way’ – one-at-a-time, by hand. 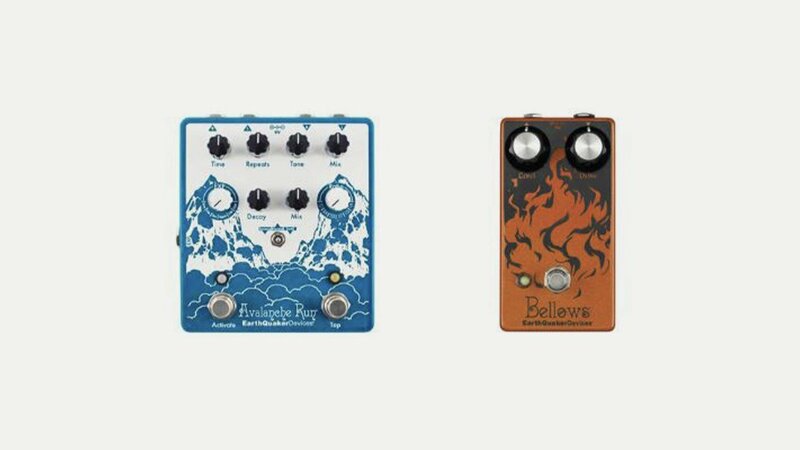 EarthQuaker Devices was founded in 2004 by musician Jamie Stillman, releasing the first full-production run pedal, the Hoof fuzz in 2007. Today they employ fifty people and have 40+ Devices in the range from delay through reverb, distortion and overdrive to fuzz and compression.